NO. 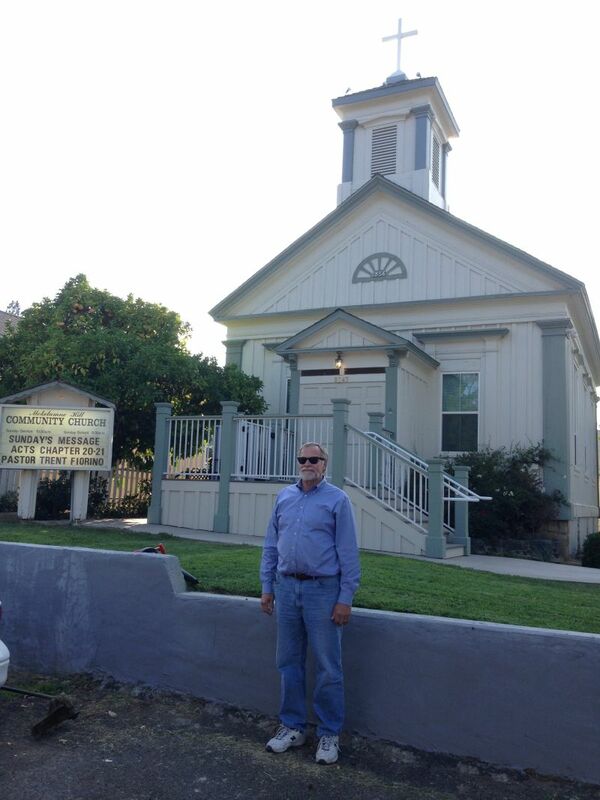 261 CONGREGATIONAL CHURCH - The Congregational Church in Mokelumne Hill was organized August 28, 1853. The church building, erected in 1856, is the oldest Congregational Church building in the state.